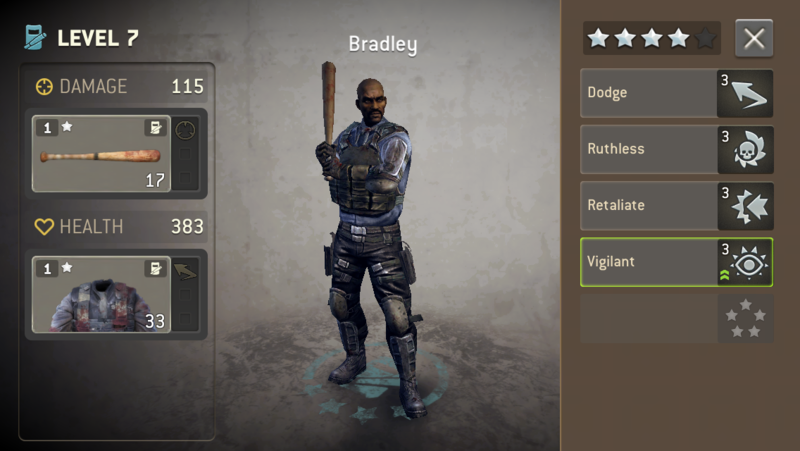 I just got a new blue bruiser: he seems to have good traits but I don’t entirely know. 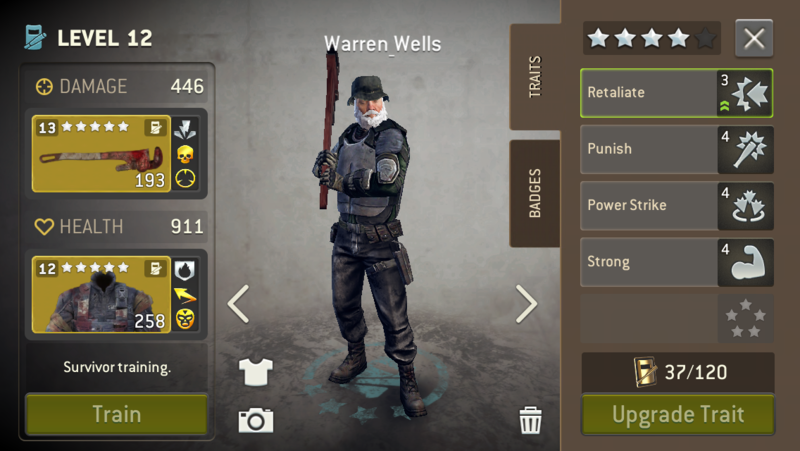 If I got rid of him, he would go to help Warren, since Warren is my only other bruiser and almost a legendary. I don’t know if I should do it. What do you guys think? Save the bruiser and let him in my walls or kill him and have the prison warden get stronger because him? Put his tokens into Warren and pray you get iron skin as the 5th for an awesome bruiser.